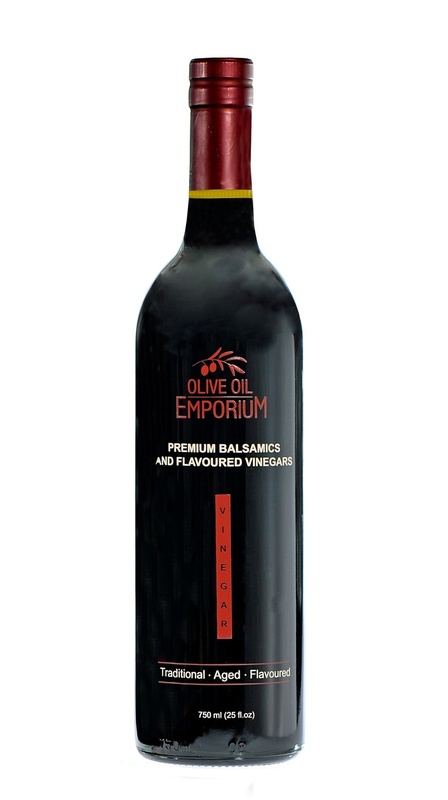 Made with all natural ingredients, our solera-aged fig balsamic vinegar from Modena is thick and ripe, and bursting with an unmistakable fig flavour. This rich balsamic will surely become a staple in your pantry for its full flavour profile, and for its veratility in use. Tasting Profile / Serving Suggestions: Beautiful over leafy green salads, such as spinach or arugula, and absolutely delightful when drizzled over a soft creamy goat cheese and various aged cheeses. It also pairs well with pork as a condiment, or as a marinade before preparation. One of our most popular vinegars that is also delicious when drizzled over sliced fruit or fresh, ripe berries.